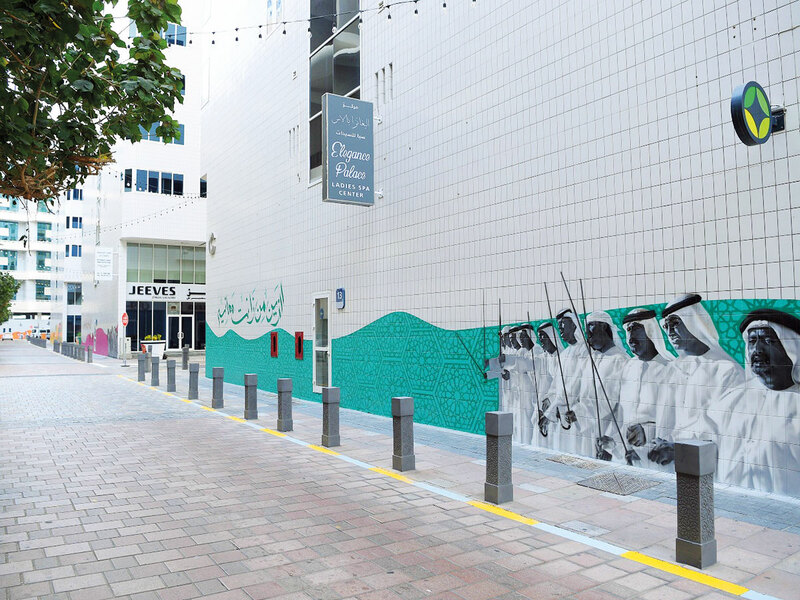 Abu Dhabi: The Department of Urban Planning and Municipalities in Abu Dhabi and the Municipality of Abu Dhabi City have completed a project that aims to improve the overall appearance of the city by installing artistic works. This project is part of the department’s efforts to highlight the aesthetic and urban features of Abu Dhabi City, said a press release issued on Saturday. The experimental project creating cultural landmarks will be extended to many more areas later. A group of professional artists have created murals, large paintings and other creative art forms as part of the project. 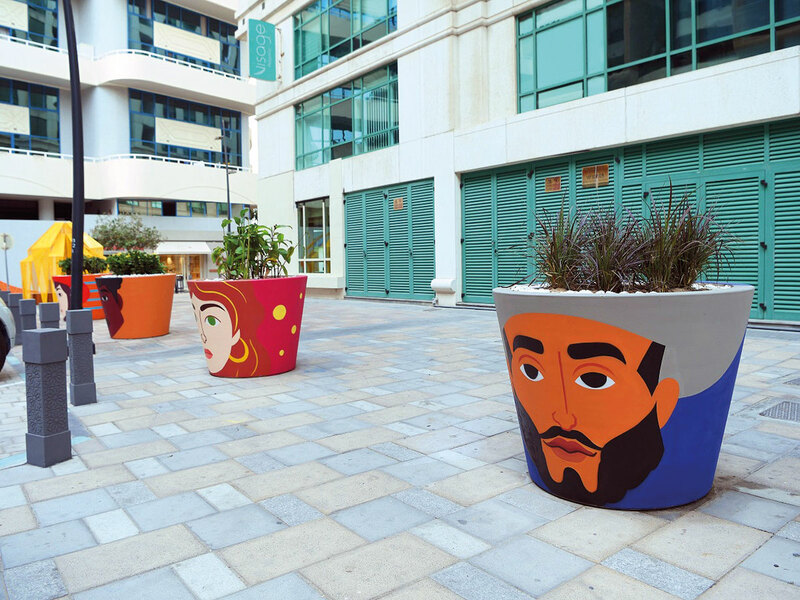 The municipality is implementing the project through a company specialised in artistic works that will change the aesthetic landscape of the city. Interactive elements have been integrated into all heritage murals. These works contain drawings embodying traditional symbols such as camel, sailing, and falconry. This project coincides with the Year of Tolerance 2019 and reflects its human values and principles. The municipality said such innovative projects would enhance the aesthetic and cultural value of the city. This experience will be the first step for more innovative ideas that suit the status of Abu Dhabi and its cultural and historical significance, achievements and global standing at all levels.